A perfect gift for Zombie Lovers. 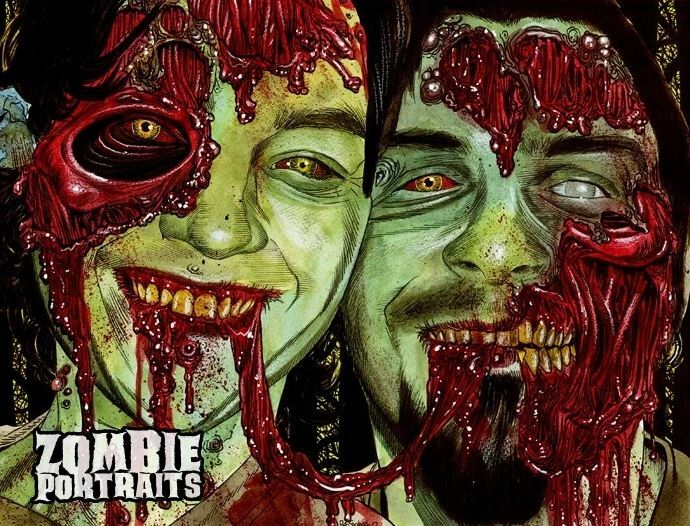 This hand-painted Zombie Portrait will take pride of place on any wall. Painted by expert artist Rob Sacchetto, who's work has appeared in Stuff Magazine, Rue Morgue, Fangoria, Maxim, HorrorHound and National Geographic. Rob takes any photo and turns it into a nightmarish Zombie Portrait. Each one is unique and horribly special.